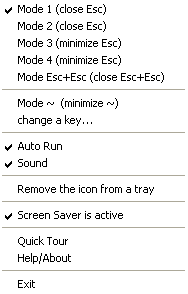 EscapeClose is an absolutely free tiny utility, allowing you to close or minimize the active window by pressing the Esc button. Or, to work more carefully, it can position the mouse cursor in the upper right-hand corner of the active window, where the Close button is located. Using this program, you will make fewer movements, which will increase the productivity of your work. 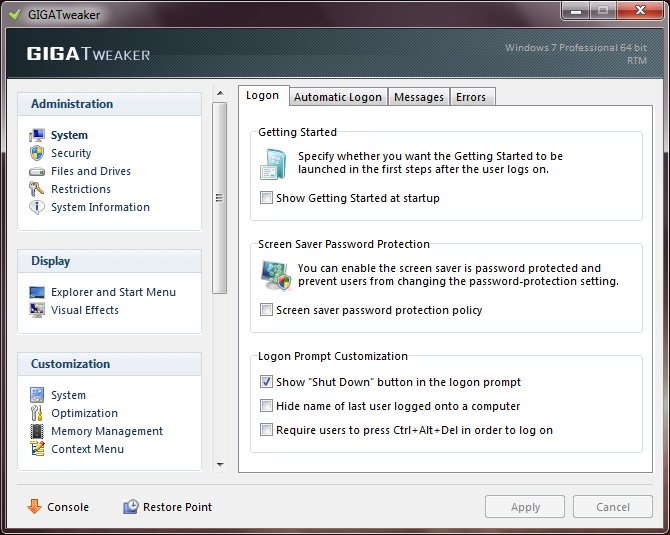 GIGATweaker is a free powerful and compact tool that allows you to optimize and tweak your Windows 7. It works with both 32-bit and 64-bit versions of Windows 7 and can be used as a portable application. GIGATweaker is one of the best and fastest programs that combine the highest comfort, compactness and power. 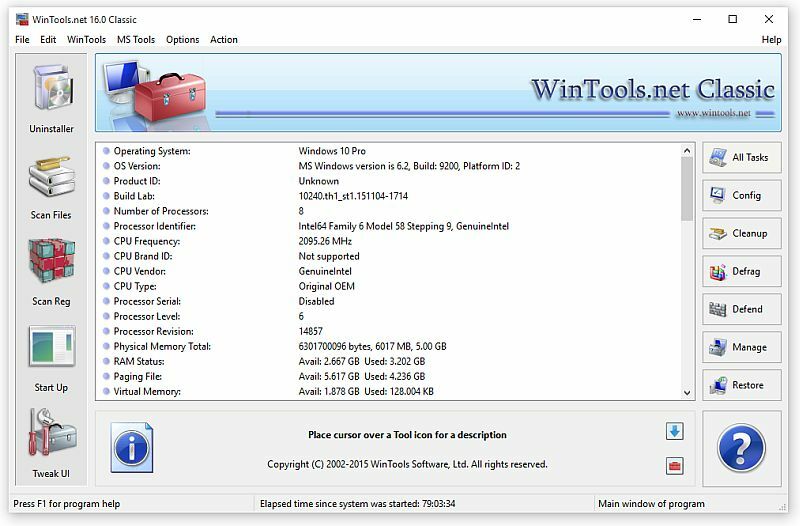 GIGATweaker is completely portable and lightweight tool with built-in Startup Manager and UnInstall Manager. 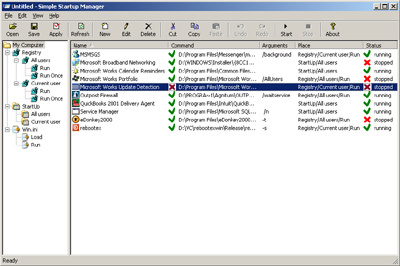 RegRun Suite is a complete computer security software. RegRun Platinum includes 24 system utilities for protecting a computer against Rootkits/Trojans/Adware/Spyware components, increase Windows boot-up process speed, help in computer management. RegRun Suite is compatible with all known antiviral software and and may be used to improve security. RegRun works with all Microsoft Windows platforms: Windows 95/98/ME/NT4/2000/XP/2003/VISTA. 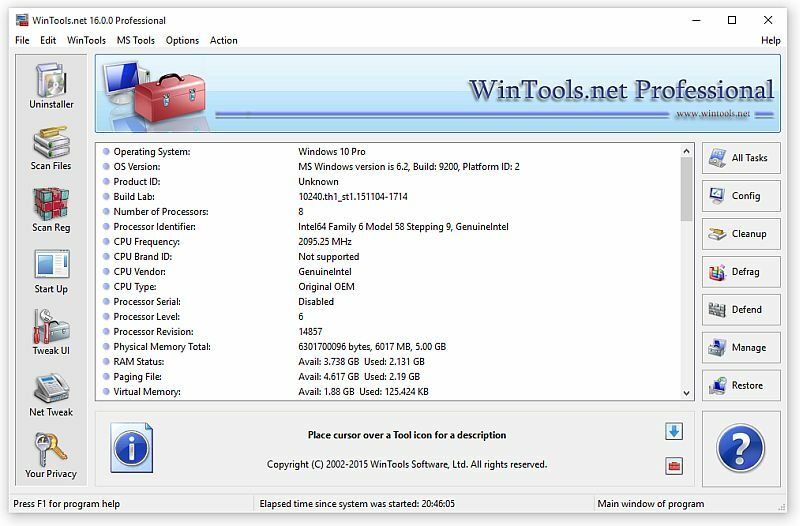 Boost XP is a comprehensive and easy-to-use Windows utility that lets you fine-tune Windows and Internet Explorer and makes your computer run faster. Whether you want to tweak your Windows registry, clean up your hard drive, erase tracks, or increase your multimedia and game performance, Boost XP's integrated suite of programs can get your system running at peak performance levels.